YouTube video above will take you to the video for this easy recipe! 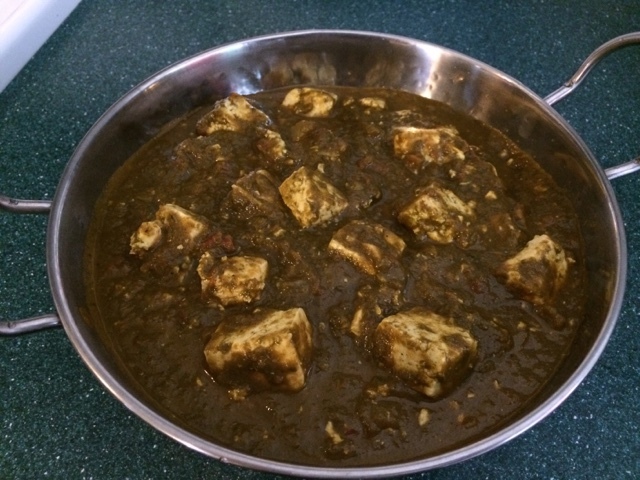 Really nice spinach curry with tofu. I didn't add butter beans to mine. Instead of diced, I used crushed tomato. Came out really nice in flavor.